Last month Walmart partnered up with Kobo to start selling Kobo’s ebooks and Kobo ebook readers in the US. So now Walmart sells the current lineup of Kobo ereaders online, with the exception of the Limited Edition Kobo Aura One, but it appears that they’re only selling the Kobo Aura 2 in retail stores at this time, and not all stores carry it. 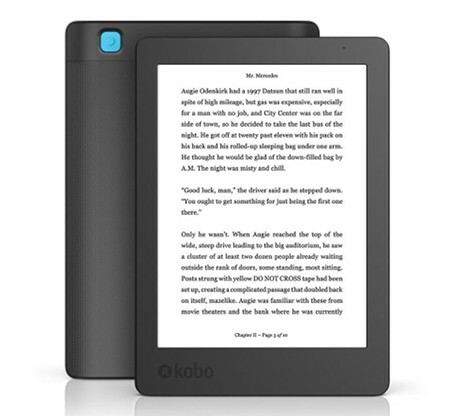 If you call Walmart or ask an employee if they have any Kobo ereaders in stock, they’ll most likely have no idea what you’re talking about. But there is a quick and easy way to tell if any Walmart stores near you have any Kobos in stock. Just head over to the Kobo section on the Walmart website and look under the price. If it says “Free pickup today” then a Walmart in your area has them in stock. You can also have Kobo’s devices shipped to a local store for pickup if they don’t carry them, and both the Clara HD and Aura One are eligible for discounts with Walmart’s ship-to-store option. Furthermore, on the product page for each Kobo you can hit the “Options” link next to the ship to store estimate. From there you can enter a zip code to search other store locations to see if they have any Kobos in stock to pickup. Again, the Kobo Aura seems to be the only one they are selling in retail stores at the moment, but hopefully they’ll start selling more models in stores soon. When I call up the Kobo devices and click on new condition all of the devices disappear and the only thing showing are the covers. Hopefully this is just a flaw in their filter. Just noticed Kobo Clara HD is no longer listed for sale on the Walmart web site. Anyone know why or what happened?